Today you board your flight at the OR Tambo International Airport in Johannesburg for the Victoria Falls Airport in Zimbabwe. 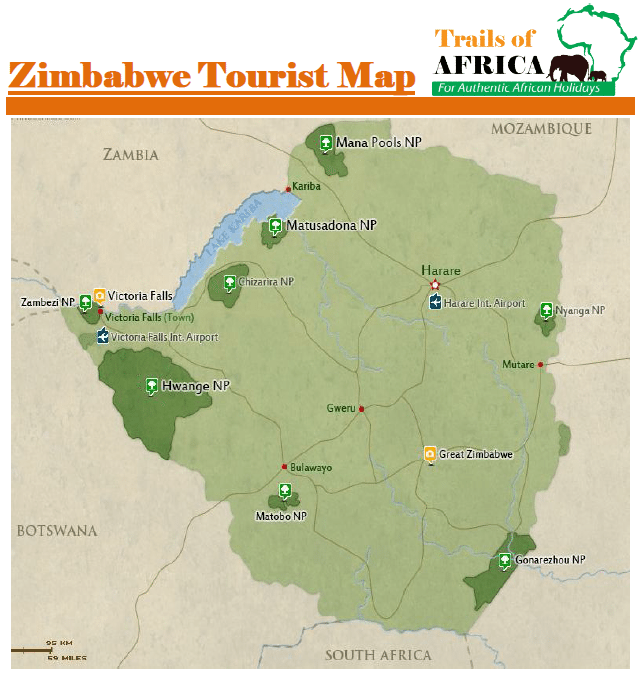 On arrival at Victoria Falls, you will be met and transferred to the Victoria Falls Safari Lodge, where you will spend the next (2) nights on a bed & breakfast basis. Today is spent on safari at Chobe Game Lodge. This morning after your breakfast you will be collected at the lodge and transferred directly back to the Victoria Falls Airport, Zimbabwe. Here you will board your outbound flight back to OR Tambo International Airport in Johannesburg, South Africa.